In life, you never know when you’ll need a first-aid kit. You might come across minor scrapes or cuts at work, or perhaps a family member will stumble and break a bone—all of these things can happen in remote locations, too. 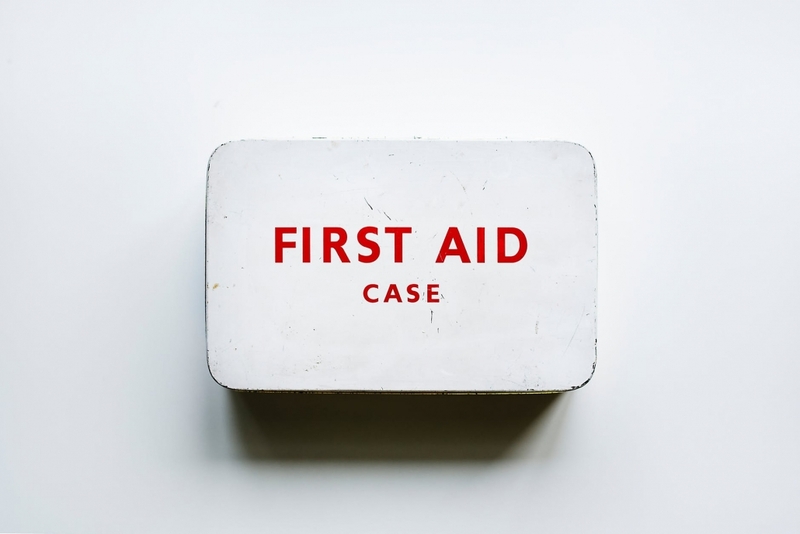 While you should utilize emergency medical services (EMS) when necessary, there may be times when a first-aid kit could lessen an injury or possibly even save a life. Many first-aid kits can be found at a typical pharmacy. Inside, though, you’ll find that most are designed to treat scraped knees and minor cuts. An article by Survival Readiness not only details how you can build your own survival kit, but it lists each critical item that you’ll need to do so. Help keep your family and loved ones safe by creating a first-aid kit. Until professional help arrives, it might make all the difference! If you are interested in first aid and you’d like to make a career change, you might want to consider EMT training. At Unitek EMT, we strive to prepare aspiring Emergency Medical Technicians by providing them with an accelerated EMT program. Experts in the EMS field educate our students through a combination of traditional learning, simulation training, and workshop-style classes. Our 14-Day Boot Camp1 is currently completed at a facility in Chandler, Arizona. Students can also attend American Heart Association (AHA) CPR courses or a stellar EMT Refresher course. Additionally, a BLS course is offered at the Chandler facility as well. Many aspiring firefighters also seek EMT certification to increase their employment opportunities. In fact, some employers will only hire firefighters with EMT training. To learn more about this preference, check out one of our firefighter blog posts here. For more information about the program, please contact us toll free at 888-790-1458. 1 Our 14-Day EMT Program in AZ is taught in an intensive “boot camp” style, to simulate the fast pace of work expected on the job as an EMT.